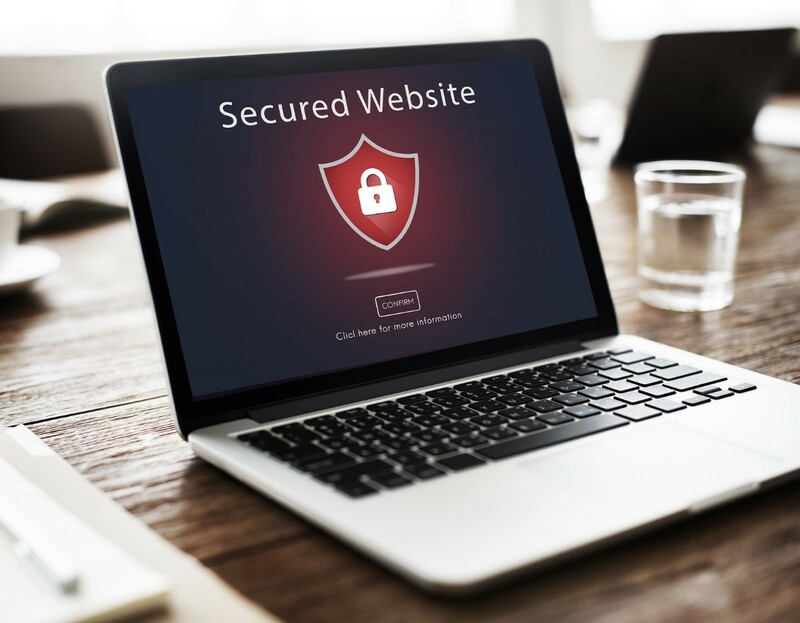 As a small business owner, you may not believe that your website has anything worth hacking, but you can’t really be complacent about such an issue. After all, your website likely contains not only information about your business, but your customers as well, and for hackers, any kind of personal or sensitive information can be used in phishing attacks and scams, so you need to be extra vigilant and alert to any security breach. With that in mind, your friendly London web designer shares a few tips on how you can secure your website from hackers. Outdated software tend to have security holes, which hackers can exploit. Ensuring all your software is up-to-date is vital to keeping your website adequately protected. This applies to both your server operating system and any software you’re using to run your website, such as its content management system. Starting with your ecommerce platform, make sure the administration panel is impervious to hack attacks, and stay on top of the latest security enhancements. This means installing new patches immediately whenever they become available. Likewise, a firewall, or multiple firewalls, can be integral to stopping hackers on their tracks and preventing them from accessing sensitive information from your network. Letting your customers input their credit card data into the personal accounts they create in your system can make transactions faster and more convenient, however, you should never store all pieces of data in your system. According to the Payment Card Industry (PCI) standards, storing all data pieces required to complete a transaction, such as card expiration date or card verification value (CVV) in one location, is illegal. As a rule of thumb, you should purge old data and keep just what you need for refunds and charge-backs. It’s easy for your website’s design to overwhelm security, so you need to do your best not to let this happen. The best solution is to plan your website design in advance so you can identify the processes that can potentially introduce vulnerabilities. For all these website concerns and more, it is imperative that you work with a London website designer, such as MTC Internet Services, who is able to balance aesthetics and security considerations and keep them at an optimal level.